I don’t know about you, but I absolutely love Merino wool. SmartWool has been knitting American-made socks for over 20 years and their multi-generational sock makers have the knowledge to design and manufacture some amazing socks. SmartWool makes much more than just socks now though. They make products for running, cycling, skiing, and hiking just to name a few sports. What are the benefits of Merino wool though? Merino Wool does a great job at transporting moisture away from your skin, which will help you to stay cooler in the summer and warmer in the winter. As your body heats up, the moisture vapors will be absorbed by the wool fiber and released, keeping you dry and comfortable. Merino wool can actually retain up to 30% of its own weight in moisture and still feel dry to the touch. That is not true with most of your technical fabrics. Wool has a natural shape to it that traps dead air, which helps insulate you in the cold weather. The moisture wicking qualities of the wool help you stay cooler in the warmer weather. That is why sheep don’t overheat, even when they have a thick coat of wool and it is hot out. (Hey, I just learned something new there). Wool is extremely durable and can be stretched in any direction 30,000 times or more without damage. This includes stretching out. Do you had socks that stretched out over time? With wool, it will take longer for that stretching to occur. Also the way wool has a natural curl, or “fiber crimp” also improves the elasticity and resiliency of the fibers. One of the coolest qualities of wool though is its natural odor fighting qualities. Because of wool’s ability to transfer moisture, odor-causing bacteria doesn’t have the moist environment that it needs to thrive, therefore you can participate in intense activities for longer periods of time without having to worry about how bad your clothes smell. I always had this perception that wool was itchy and stayed away from it for years. The reason is that larger diameter fibers are less flexible and don’t have the ability to bend. That in turn pricks your skin. These can often be found in those old wool sweaters; you know the ones I’m talking about. The ones your parents made you wear for family pictures when you were a kid. The thinner fibers that are used in many of the wool products now are more flexible resulting in extremely soft and comfortable clothing. 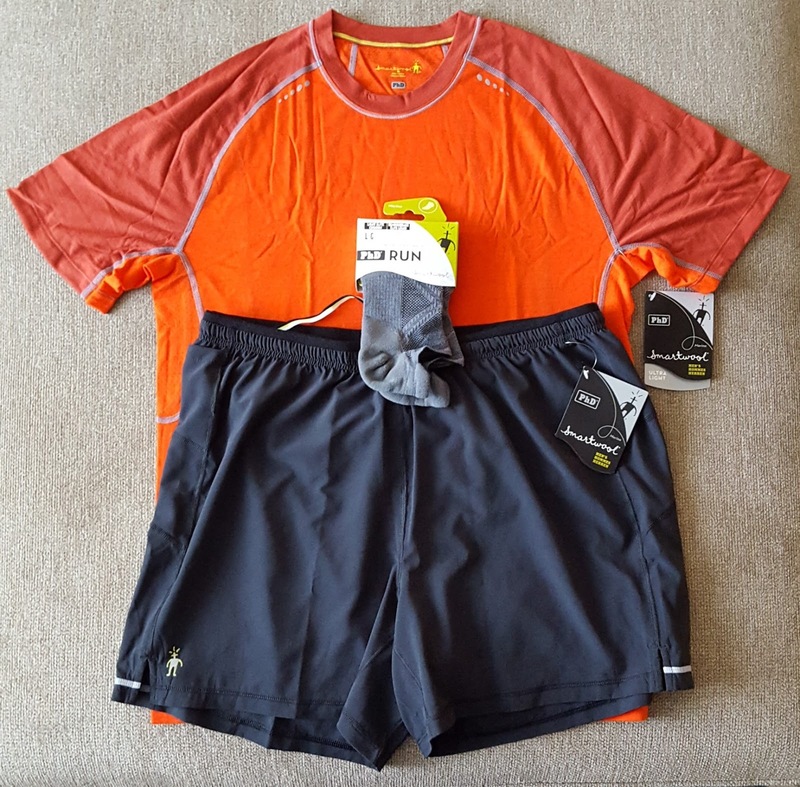 I got to test out the SmartWool PhD 7” Shorts, PhD Ultra Light Short Sleeve Shirt, and PhD Run Light Elite Low Cut Socks. 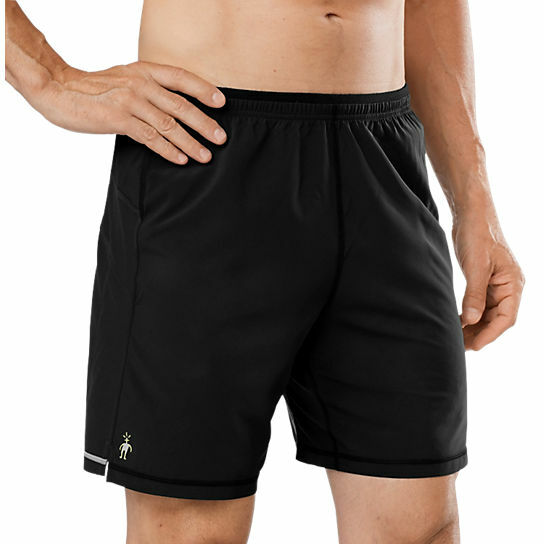 The SmartWool PhD 7” Shorts have a comfortable Merino/polyester blend interior brief that fits well and feels great. The inner brief helps to regulate your body temperature and dries quickly for comfort that last your entire run. The natural odor fighting qualities of the Merino is great as well. These are a semi form fitting short that have a drawcord to secure the waist. It as a zippered pocket in the back and a smaller pocket in the right side for gels or your keys. The 7” inseam offers a decent amount of coverage. It is just the right length. The SmartWool PhD 7” Shorts retail for $65.00 on the SmartWool website. The PhD Ultra Light Short Sleeve Shirt is made to dry quickly and can handle even your sweatiest workouts. The natural temperature and moisture regulating qualities of the Merino wool are combined with the greater stretch and recovery of polyester. Put the two materials together and you get a faster drying, more comfortable fit. There are mesh panels located in strategic areas to offer added breathability and moisture management as well. They have both Men’ and Women’s specific models because the mesh panels and cut of the tops are made to best fit that gender. The PhD Ultra Light Short Sleeve Shirt uses flatlock seam construction to eliminate chafing and the raglan sleeves remove the underarm and shoulder seams. This is one of the most comfortable tops that I have tested. It seems a little heavier at first than some of the tech tees, but the materials that SmartWool uses are awesome and make for a truly enjoyable experience. 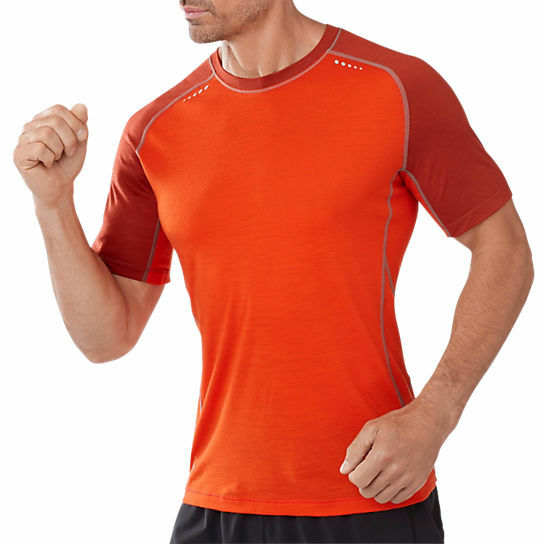 The PhD Ultra Light Short Sleeve Shirt retails for $70.00 on the SmartWool website. I remember seeing SmartWool socks at REI over a year ago and was really interested in them, but never pulled the trigger. 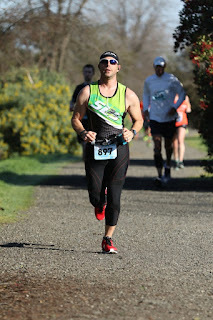 I got to test the PhD Run Light Elite Low Cut Socks, which are now one of my favorite running socks. Check out this video about how the socks are made. The PhD Run Light Elite Low Cut Socks feature SmartWool’s 4 Degree Elite Fit System. That is where they use two elastics for greater stretch and recover of the material. The result is a sock that stays in place and doesn’t stretch out as quickly as some of the other brands out there. They also use their patented ReliaWool technology in high impact areas to increase the durability of the socks. There are mesh ventilation zones that increase the breathability and help with moisture management. While there is minimal cushioning, I found that there was plenty to keep my feet comfortable and happy. The socks really felt like a second skin without any added bulk. The material is a blend of 55% Merino wool, 41% Nylon, and 4% Elastane. The toe has almost no seam as well, which is awesome. 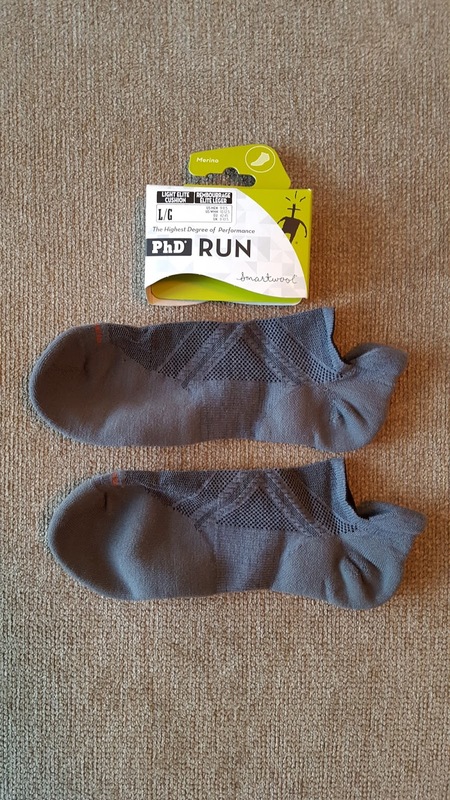 The PhD Run Light Elite Low Cut Socks are considered a low cut sock. It retails for $15.95 at the SmartWool website. 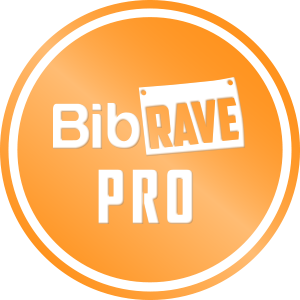 So not only do you get a comfortable Merino wool running product, but you get a killer guarantee. If you are not satisfied with your SmartWool purchase for any reason, simply return it within two years of when you purchased it and they will make it right. That’s right, I said two years! You can pick up your SmartWool products on their website or at a local retailer near you (click here for locations). 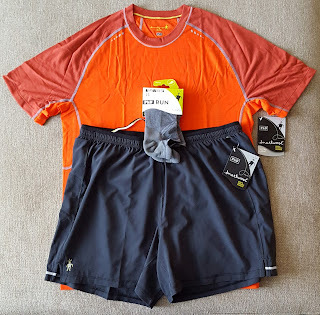 I am a huge fan of SmartWool products now and am so glad that I got to test them out. While the price may be slightly higher than some other brands, it is well worth the price. The superior construction and natural qualities of the Merino wool will keep these products in your rotation longer. Pick up some for yourself and let me know what you think.